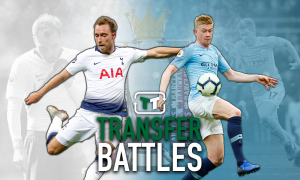 Man City would be foolish to ignore potential January bargain - Opinion | The Transfer Tavern | News, breakdown and analysis on all things football! Manchester City fans will be devastated by the latest news emerging from Eastlands. Fresh from their opening day win against Arsenal, Pep Guardiola received news he was dreading when it was revealed that Kevin de Bruyne had sustained an injury in training. The extent was previously unknown before tests revealed the midfielder had damaged his lateral cruciate ligament. Fortunately, the Belgian will not require surgery but could miss three months of the Premier League season. 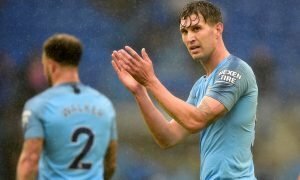 The news will come as a massive blow to Guardiola who was eager to bolster his midfield in the summer transfer window. The Spaniard was unable to add to the signing of Riyad Mahrez with top target, Jorginho, opting to join Chelsea instead. It’s surely likely he will continue his search for a new option in the engine room when the transfer window reopens in January. One man he should target is Red Bull Salzburg dynamo – Diadie Samassekou. Valued at £16.2m by Transfermarkt, the midfielder was a key player as Salzburg lifted the Austrian Bundesliga title last season and reached the semi-final of the UEFA Europa League. 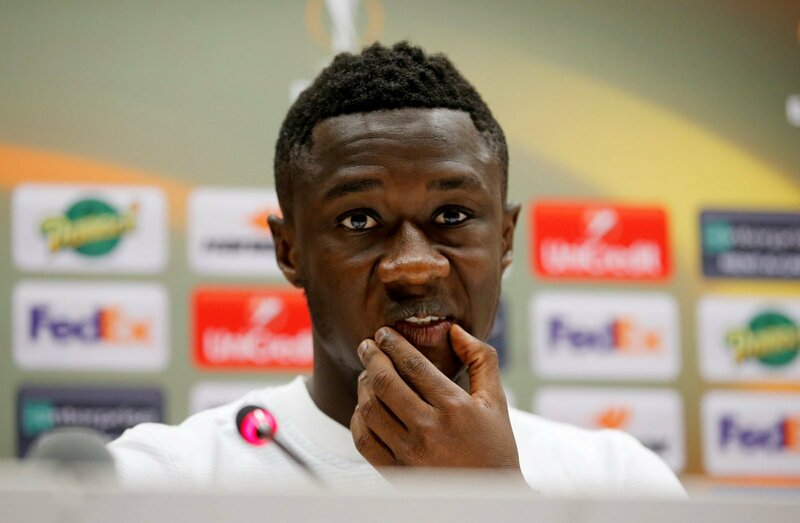 The 22-year-old has been tipped to follow in the footsteps of Naby Keita, Sadio Mane and Dayot Upamecano in making moves to a top European club. The youngster would provide excellent cover for Fernandinho in defensive midfield while he continues to develop under Guardiola’s guidance. In the Europa League last season, the Mali international averaged an incredible 4.1 tackles and 2.1 interceptions per game in 12 appearances, highlighting the protection he would offer the City defence (WhoScored). Samassekou has just one year remaining on his contract meaning City could pick up a bargain in January with Salzburg likely to cash in rather than lose him for nothing in the summer. This is a deal City would be foolish to miss out on.